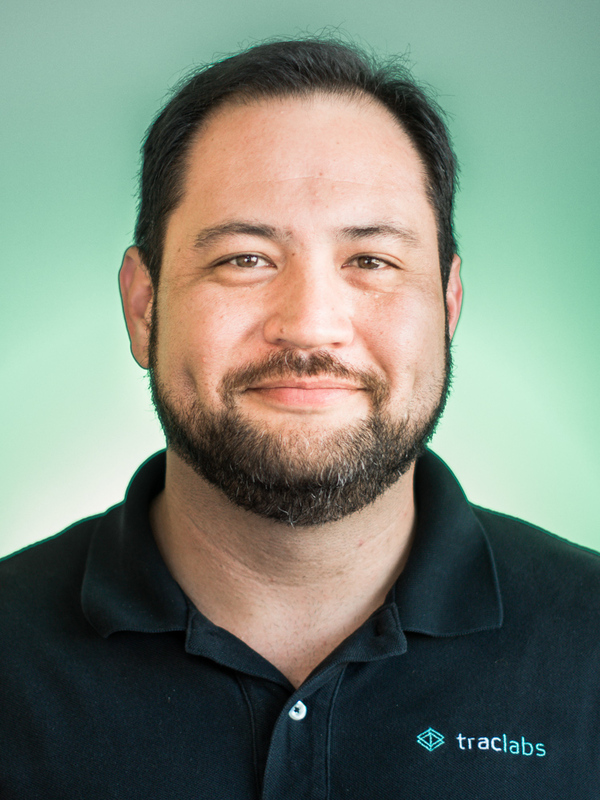 Anthony Smith is a Senior Software Engineer at TRACLabs supporting NASA and DOD projects. He is experienced in areas including manned and unmanned spaceflight, automation software, scheduling, and Unmanned Aerial Systems. While working at the Boeing Company’s Satellite Operations and Ground Systems group in Houston, TX, Anthony contributed to a variety of projects including Iridium Satellite ground software and Phase I and II of the CST-100 Starliner project in support of NASA’s Commercial Crew program. While working on CST-100, Anthony was selected as one of the Boeing Network and Space Systems Employees of the Quarter in October 2010 for his efforts developing Crew Displays in the Avionics Software Integration Facility. At Emergent Space Technologies, Anthony was a principal designer and developer for the Orbit Maintenance Service of the GN&C Flight Software for DARPA’s System F6 project. As a contractor at Schlumberger Well Services, Anthony worked on Omega, an initiative to develop automation tools for well site equipment. Since joining the TRACLabs team, Anthony has applied his experience on Satellite and Unmanned Vehicle projects. Anthony served in the United States Submarine Fleet on the USS Tennessee (SSBN-734) “Blue” Crew, where he completed his Submarine Warfare Qualification in one Strategic Deterrent Patrol, and also as a member of the Naval Reserve Center, New Orleans Travel Division, earning a Navy Achievement Medal while supporting the Global War on Terrorism.